As the country gears for crucial tripartite elections in May next year, the governing Democratic Progressive Party (DPP) in the Eastern Region has urged political players to stick to issues because politics should not be reduced to a contest of mudslinging. Msaka and the Regional Governor, Julius Paipi, sharing lighter moments at the rally. Speaking when he addressed a gathering that swarmed Nsanama Trading Centre in Machinga Central Constituency, the party’s Vice President in the region, Bright Msaka, said DPP will not waste time hauling insults at their opponents but rather engage the electorate on what the government of Professor Arther Peter Mutharika is doing to improve the wellbeing of the people in the region and across the country. The Minister of Education, Science and Technology, who was accompanied to the meeting by the party’s Regional Governor in the east Julius Paipi and other high profile party members, said the DPP will not run out of breath insulting opponents because the party has a clear agenda that it needs to execute to make the country a better place for its citizens. Msaka said what the DPP has done in providing cheaper materials for decent housing, connecting many trading centres to the electricity grid, expanding the education sector by constructing more primary and secondary schools in the region and beyond, building key roads to open up economic opportunities, and providing relief food to those affected by prolonged dry spells in some areas, is a clear testimony of a party that really cares and wishes to see people’s lives turning for the better. 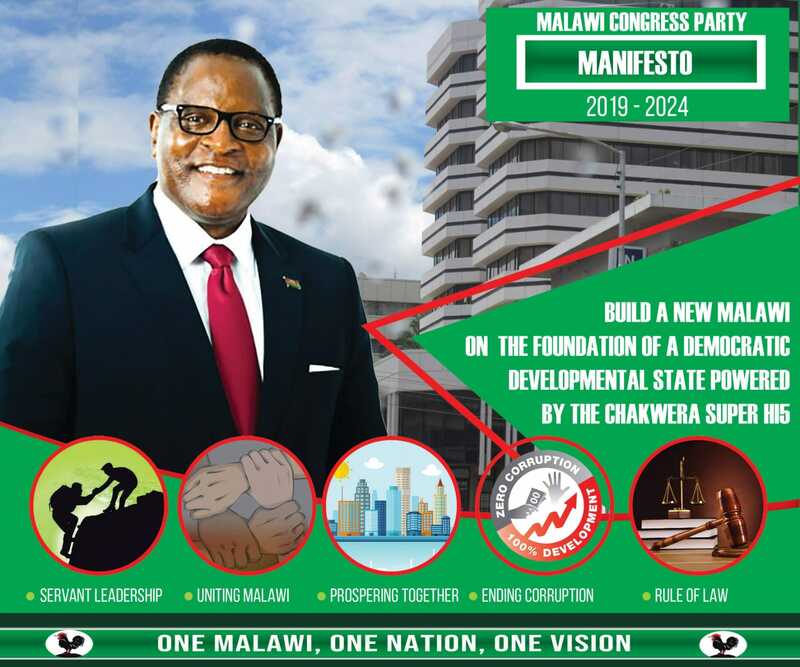 Msaka, who is also gunning for a parliamentary seat in Machinga Likwenu constituency, said going forward the government will build on its successes to end the cycle of poverty that has left the majority of people in the area locked down in misery for so long. On his part, DPP Eastern Regional Governor Julius Paipi urged the people not to waste time with mere political journeymen, because like wind they will come and pass without making a real impact on people’s lives. He said that he believes that the governing party has what it takes to change the fortunes of the people of Machinga and beyond. Paipi, who briefly introduced over 20 party aspirants for position of ward councilors and members of parliament respectively, said the increase in interest by those wanting to represent the party in the region is a sign that people are satisfied with what the government has delivered so far. Kodi umenewu msonkhano olo home cell? A whole minister and vice president of a so-called ruling party addressing tiwanthu 78 including women and children. Kwavuta ku Malawi. Ndale zakuba sizithandiza muzelezeka nazo. Mxiii!!! But Sir, If you have a voice enough in the ruling party can you advise privately these regional governors, the SG and some few useless ministers to stop insulting your fellow political opponents because as a ruling party and with all resources at your disposal you are simply discrediting yourself. In politics it a game of wooing voters with facts. Give the masses a choice to choose who will give them the best alternatives. Mfundo bwana all else you will regret. one min u castigating ur opposition & arresting critics, beating the catholics, the next ur say ur on issue based like how the opposition is doing! You seem clueless! !